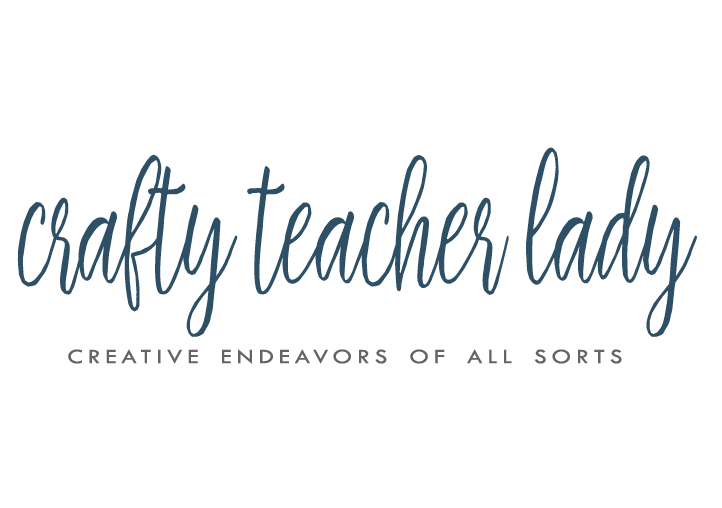 Crafty Teacher Lady: A Bushel or a Peck? A peck! 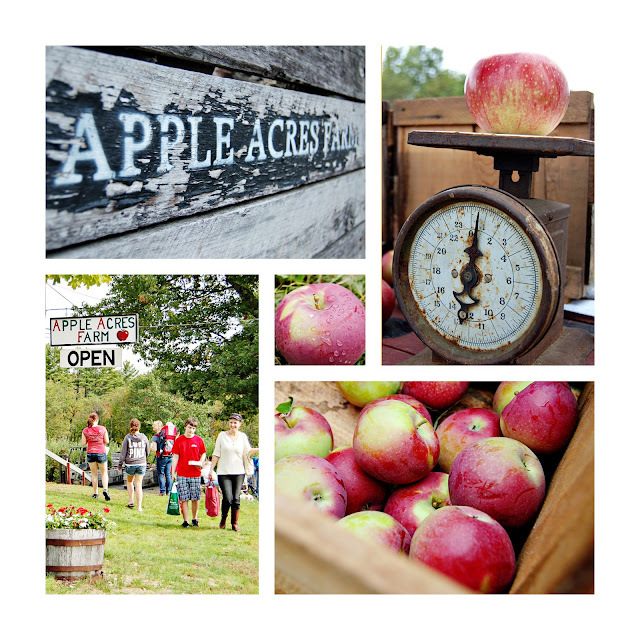 Today I went apple picking at Apple Acres in South Hiram, Maine. It was bizarre because the weather has been so warm and muggy...not what I had in mind for apple picking in September! 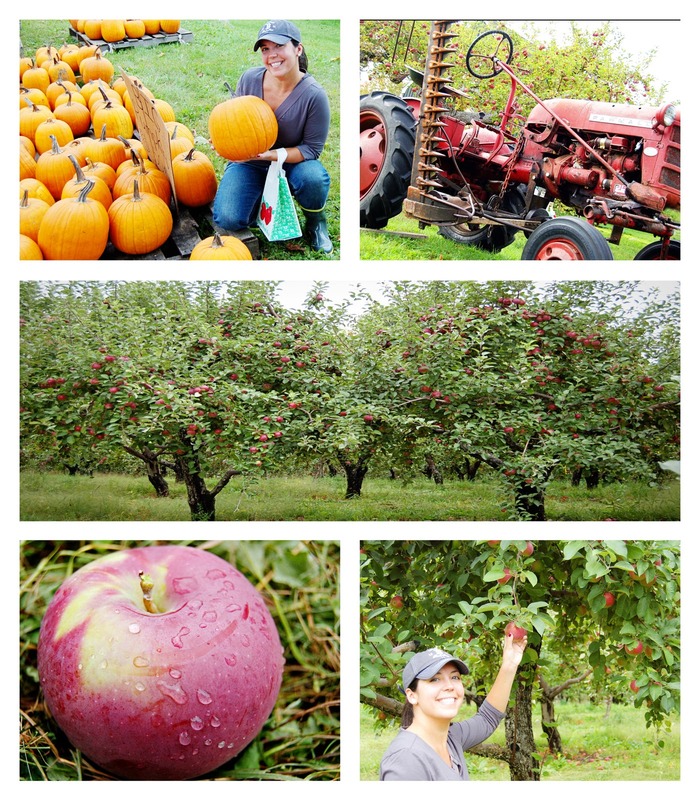 I haven't been apple picking for several years, in fact, the last time I went was when I was a nanny in Virginia back in 2003 and before that I hadn't been since I was a wee-one. Today there happened to be a blue grass music festival going on so we had some delightful music while we picked! Can you spot my friend Donna and her son Conor in the pic above carrying their goodies? I'm a Macintosh lady all the way! I just love the crispness as you take your first bite. In addition to my peck of apples, I walked away with cider and 6 apple-cider donuts, half of which may or may not have made it out of the parking lot!! 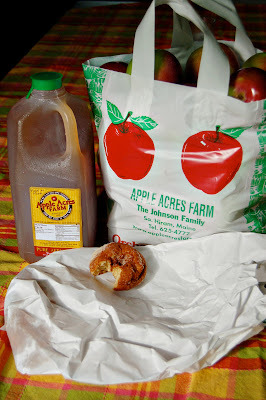 I have big plans for these apples...YUM!